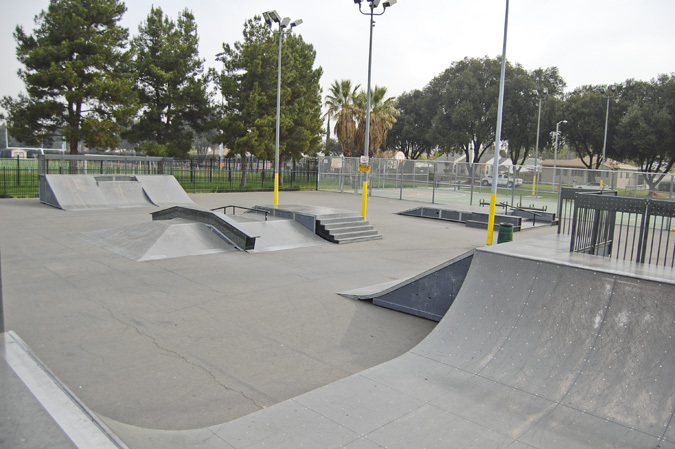 Go right on Kansas Ave.
Bobby Bonds Skatepark is a fun little metal prefabricated skatepark with flatrails,boxes,manual pads,mini ramp,banks,fun box and stair case with a handrail. 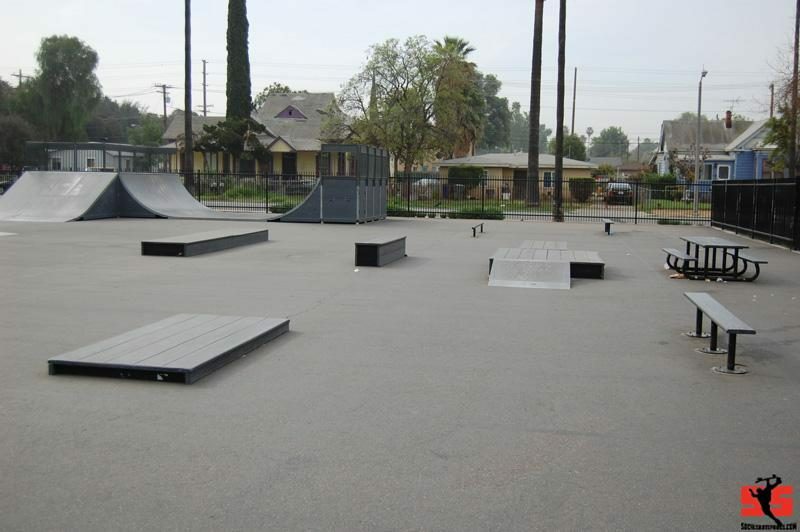 The asphalt court its on is smooth and the ledges,boxes and benches slide very well, the mini ramp is kind of slick but very mellow. good times can be had for sure so if your in the area check it out! It's not anything that special, but we got stuck in traffic so figured we would check it out. Some fun mini's and a cool local crew made it worth the trip! We also got some free swag from X Games which was being promoted there. it's august 1-4th, so we scored some posters and they gave one of the local kids a deck!